For questions or more information on any of these ministries, please contact us at (972) 472-9889 or [email protected]. 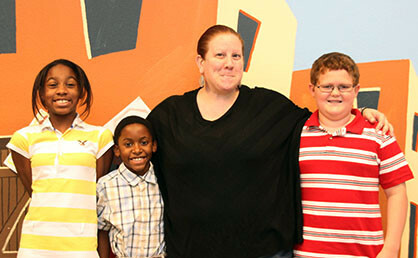 FCC’s children’s ministry is designed to partner with you as parents in the spiritual growth & development of your child. Children’s Church – Children join their parents in the 11am Worship Service allowing families to enjoy a time of praise & worship together. 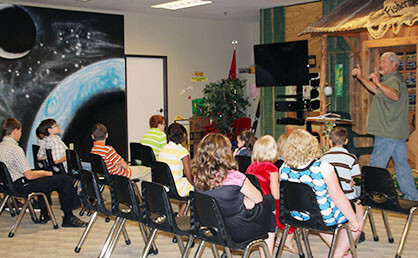 Kids then are invited to attend children’s church where they are taught the Word of God in a creative way that connects with their age group. Awana – Awana is a weekly children’s program designed to teach kids to know, love & serve Jesus Christ! 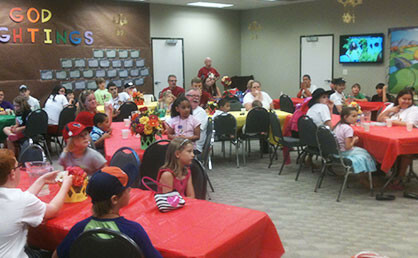 Awana incorporates silly theme nights and crazy games with solid bible teaching and scripture memory. 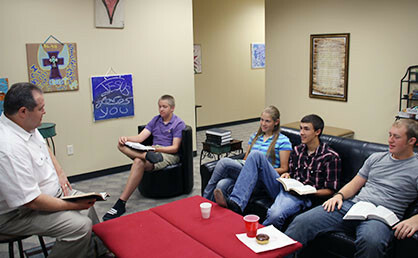 FCC’s student ministries are a great place for youth to learn more about God’s Word and to seek His plan for their life. Separate classes are offered for junior and senior high students and a variety of events are held throughout the year. 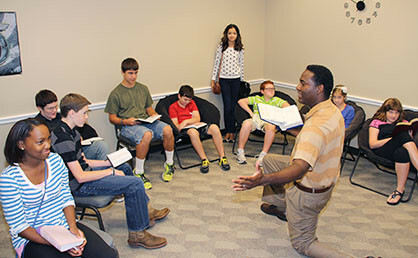 Crossroads 7th-8th grade Fellowship – meets during worship service. Lies Young Women Believe – Sunday evening study (fall study). Married Life – FCC strives to strengthen and enhance our marriages through the study of God’s Word which is our blueprint for building a God-honoring marriage and family. Divorce Care – A divorce recovery support group where you can find help and healing for the hurt of separation and divorce. Contact (214) 908-7377. Grief Share – A grief recovery support group where you can find help and healing for the hurt of losing a loved one. Contact (214) 693-7917. Overcomer’s – A Christ-centered 12-Step support group which ministers to individuals, their families and loved ones. Meetings are held every Saturday 9:00 – 11:00 a.m. The ladies of FCC meet regularly for bible study, fellowship events, retreats, and more. Precepts Bible studies utilize the inductive study method to help Christians learn to discover the truth of God’s Word for themselves. We offer both morning and evening classes. The focus of chapters 4–22 is the end times. Through careful observation of the text, discover exactly what God says will take place. 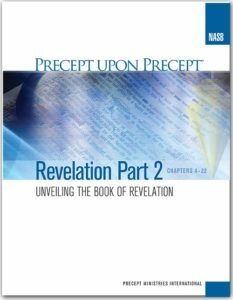 This Precept study of Revelation II will begin Tuesday, January 16th at 7:00 pm and Wednesday January 17th at 9:30 am with lesson one. 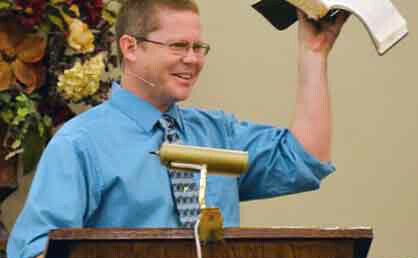 The study will have 12 lessons and cost $27 for the workbook. Contact Kay Shortnacy at 972 989 3127 for more information. We meet Friday mornings 7:00 – 8:00 a.m., light breakfast and coffee served. Men may arrive late or leave early depending on their work schedules.